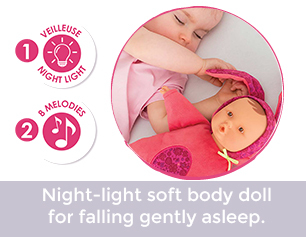 It's bedtime!  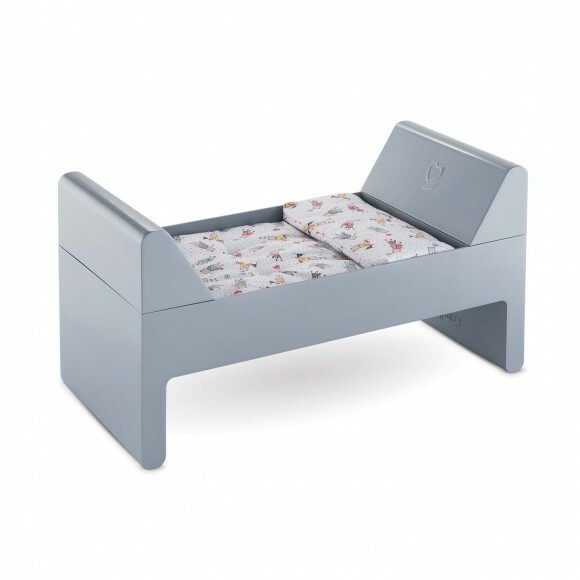 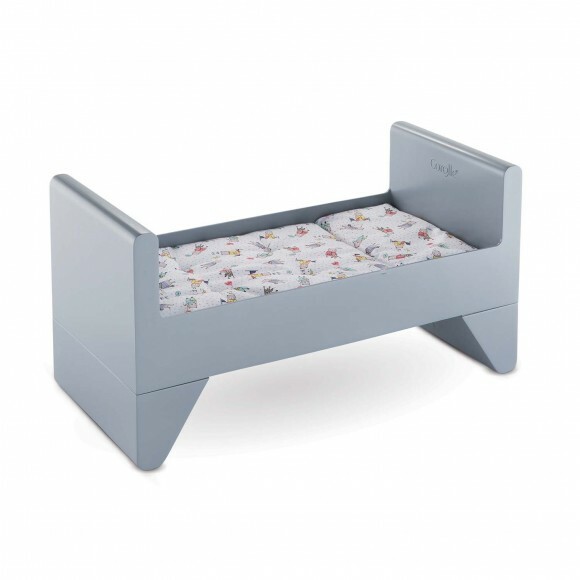 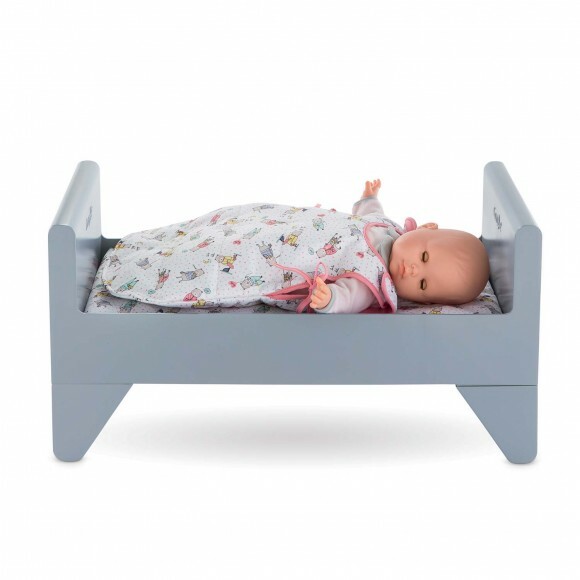 Baby dolls are sure to have sweet dreams in a Corolle convertible crib. 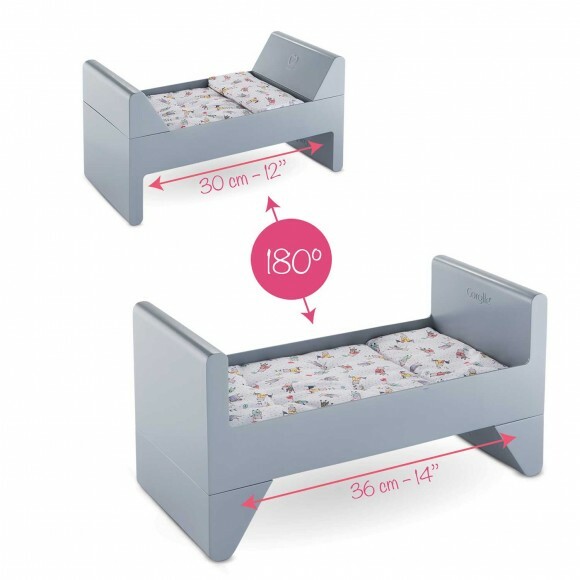 Comes with a soft, removable mattress. 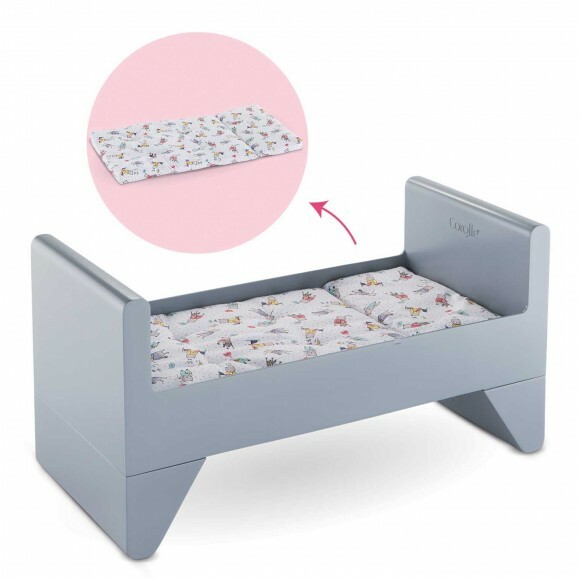 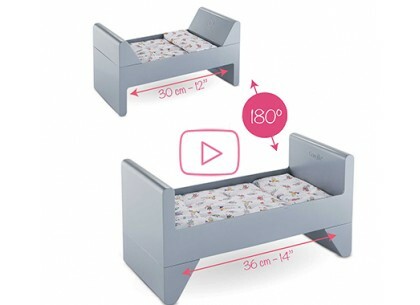 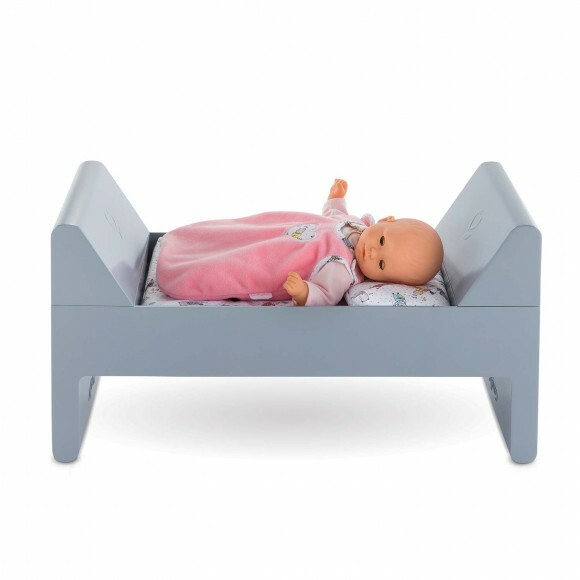 If your child moves into a bigger bed, the doll can too! 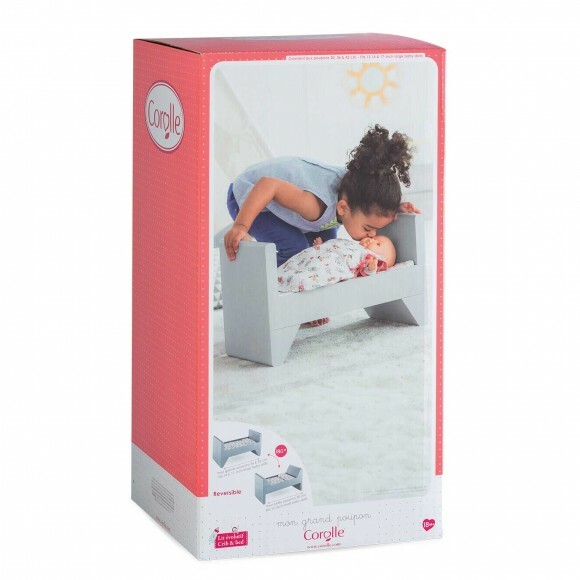 Just turn it over, and Corolle’s convertible crib is big enough for large dolls (14” and 17”), so your child can play with it for even longer. 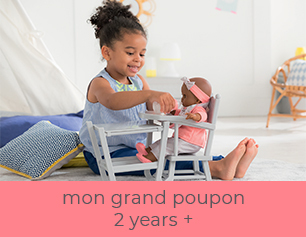 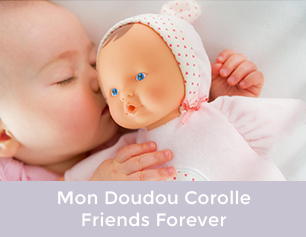 The Corolle baby dolls have a variety of clothes and accessories in the mon premier poupon Corolle range for early nurturing time and in the mon grand poupon Corolle range to care for baby doll like real parents.